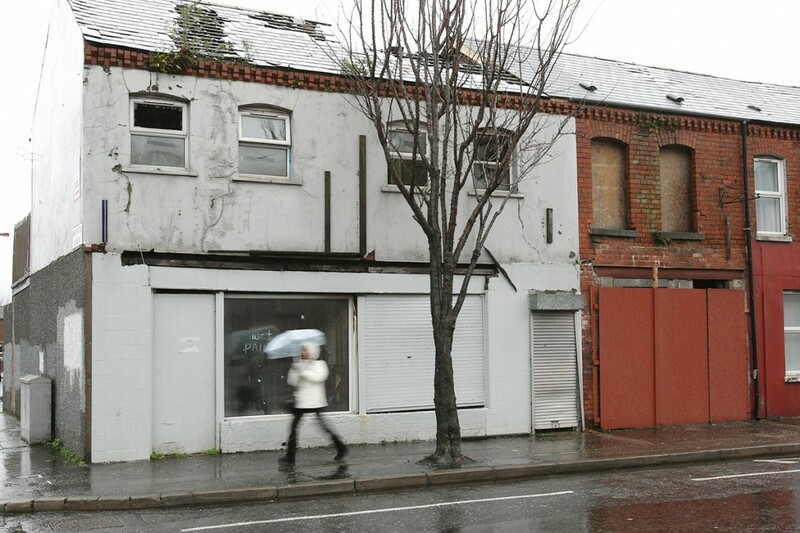 OVER half of the city’s dilapidated buildings newly targeted by the council for refurbishment over safety concerns are situated in South Belfast. Belfast City Council have tasked their Building Control Service to seek out crumbling properties which could pose a risk to public health, using legislation to ensure property owners face up to their responsibility to fix or secure any dilapidation that could potentially injure passers by or damage neighbouring property. A number of sites across the city have already been repaired under the scheme. However a new list of potentially dangerous properties shows over half are located in the South Belfast area. The Environment Committee in City Hall was presented with the updated list of 34 sites for consideration last week, 19 of which are in the area. Of these, the Donegall Road and Malone Road areas were the most common locations for such buildings. Details were provided to members of the current status of negotiations with owners told to deal with their properties. It was also revealed how buildings on or near arterial routes were targeted as a priority while the improvement of buildings can also play a positive role in a neighbourhood’s image. South Belfast councillor Bob Stoker, who lives close to the Donegall Road, said most of the owners contacted by council staff and reminded of their duties were “co-operative” about the work required. “Even one derelict or dilapidated building is a blight on the environment,” he said. “For the most part, owners are co-operative but we have had to deal with one or two who are continuing to shirk responsibility. In one example we know of an owner who collects a profit for allowing his building to host advertising hoardings, but doesn’t pay rates because the property is derelict.